Volunteers Required for Winter Education Camp! Enroll Now! Zindagi Trust SMB Fatima Jinnah Government Girls School, one of our registered Beneficiary Institutions, is organizing a five day Winter Education Camp this December. For this purpose, they require teaching volunteers to help coach 1st, 2nd, 8th, 9th and 10th graders in a wide variety of subjects. The camp will be held from 22nd to 30th December 2016. If you are interested, please click on the link below to apply now. The positions are limited and will be offered on first-come-first-serve basis. So hurry up and don’t let this opportunity fly away! Enroll now and keep volunteering! NVP Newsletter – Issue 06 Is Up! Greetings and a very warm welcome to you all! It is with great pleasure that we present to you all the 6th Issue of NVP Newsletter! As always, your comments, suggestions and contributions are most welcome. Looking forward to hearing back from you all! The UN General Assembly has designated December 5th as the International Volunteer Day. It offers an opportunity for volunteer organizations and individual volunteers to make their contributions visible. In a message on a previous International Volunteer Day, UN Secretary General Ban Ki Moon commented on the values of volunteerism “Founded on the values of solidarity and mutual trust, volunteerism transcends all cultural, linguistic and and geographic boundaries” – this is especially the case when volunteering to help the disadvantaged. 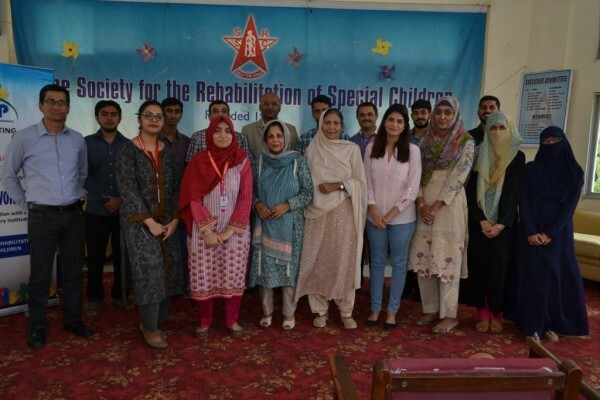 NVP organized a Volunteer Workshop to commemorate the day at the Society for the Rehabilitation of Special Children (SRSC) in Karachi. 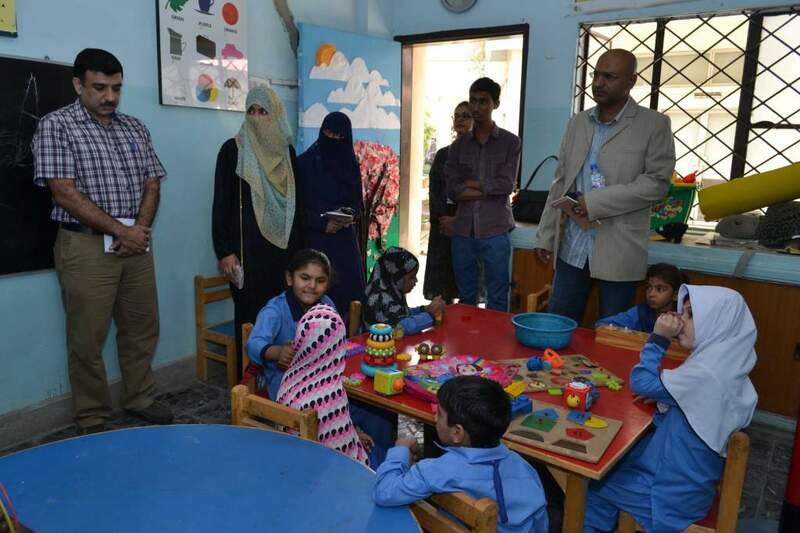 The aim of the workshop was give volunteers who have an interest in volunteering with special children and community health, an opportunity to meet with the working institutions in Karachi. Representatives from Special Olympics Pakistan (SOP), Karachi Vocational Training Centre(KVTC) and DoctHers all gave a session about their institutions and the volunteer opportunities which exist in the institution. 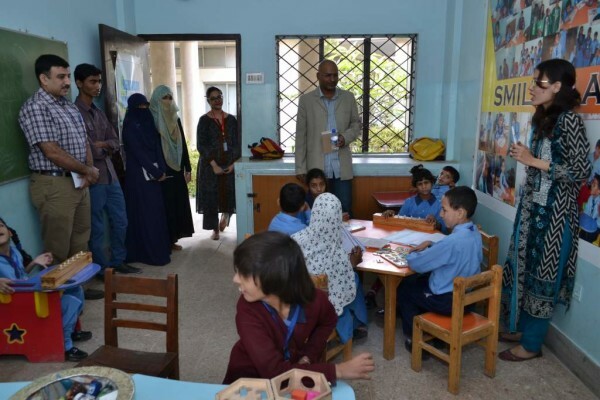 The volunteers first visited the SRSC facilities – and met the students, teachers. 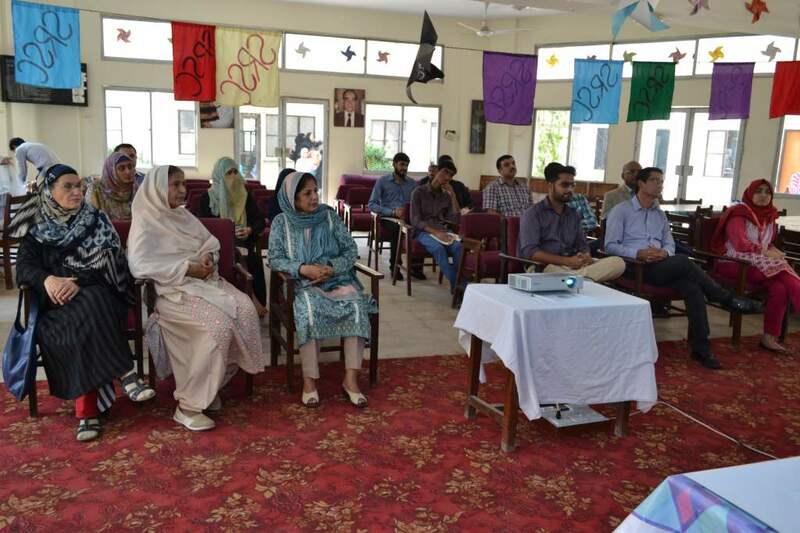 Following a visit around SRSCs facilities, Daniyal Alvi, from SOP began the session, introduced the platform as a facility for teaching the mentally disabled sports. He highlighted how volunteers help increase the confidence of the special children as they provide an interaction mode with society. He added the value for volunteers as well – as special friendships have been built on the SOP platform as they play as a team alongside the special sportsmen. The next guest, Amir Shahab – head coach at the KVTC, spoke of how mentoring by volunteers can help the physically and mentally disadvantaged ease into becoming a part of the workforce. He spoke of the value add of volunteering by telling his own story – he began by volunteering at KVTC more than 25 years ago. He said the good feeling and satisfaction he received with working with the students in the institution made him leave his job at a well known multinational corporate organization and joining as a full time employee. The third speaker in the session was Dr Sara Saeed from DoctHers. DocHers is a newly established start up working to provide medical services in locations where there is no clinic or facility. Dr Sara spoke of the requirements for administrative support. The community outreach is largely dependent on a community ambassador who helps in conducting a community survey. NVP linked Sobia Noreen Khan as a volunteer community ambassador. In addition to that, when there was a need in the Finance department, NVP linked Farhan Awan, an ACCA qualified accountant, with DoctHers. Dr Sara felt Farhan had made a valuable contribution by helping updating the necessary finance systems for DoctHers. 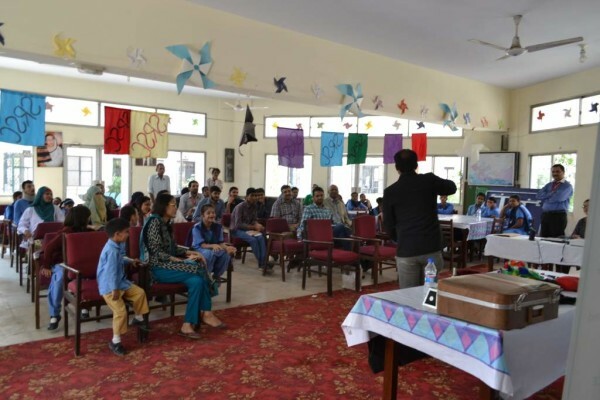 Finally, as a token of appreciation to SRSC, NVP surprised the students with a magic show. 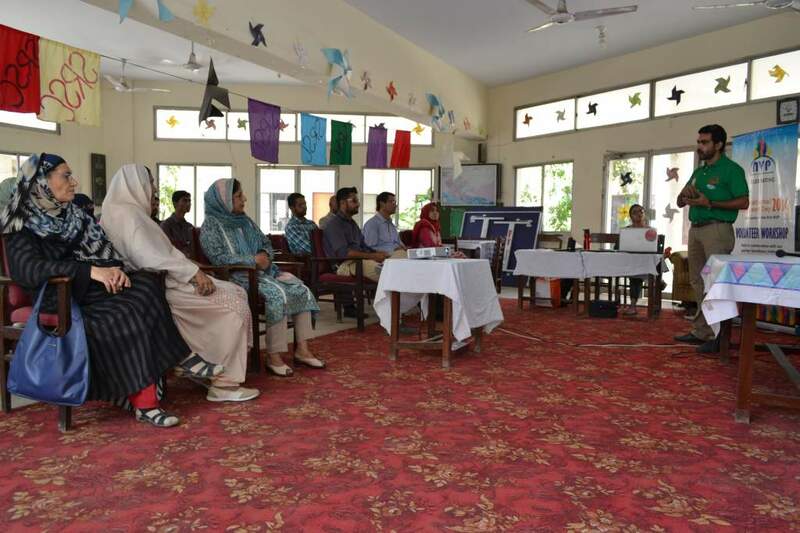 This proved to be enjoyable to all, the students, the volunteers and trainers as well as the NVP team. I am personally looking forward to the next workshop! Nazish Shekha, Senior Associate, National Volunteer Programme.